Buganda Road Magistrate’s Court has finally allowed the state to table additional exhibits in the case of cyber harassment and offensive communication against former Makerere University Research Fellow, Dr. Stella Nyanzi. 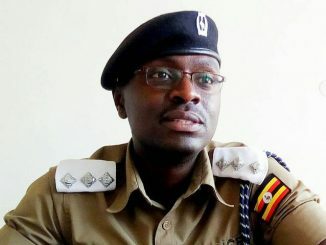 The Buganda Road Grade One Magistrate, Gladys Kamasanyu made the ruling on Tuesday afternoon paving way for detective Bill Ndyamuhaki to tender in eight exhibits in the case where Dr. Nyanzi is accused of authoring an offensive birthday Poem dedicated to President Yoweri Museveni. The exhibits were initially opposed by Dr. Nyanzi’s lawyers, Isaac Ssemakadde and Derrick Bazekuketta on grounds that they were disclosed to them after the completion of the investigations as directed by on November, 9th, 2018. The exhibits include Activation codes used to create Nyanzi’s Facebook account, documents showing the number that activated the Facebook account and a photocopy of the passport Nyanzi reportedly used to apply for the MTN phone number that she used to create the Facebook page. 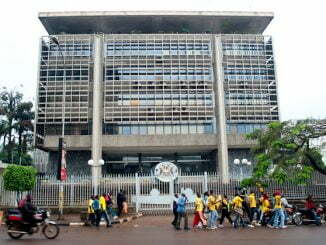 The others include Nyanzi’s bio data forms obtained from Makerere University Vice Chancellor and Human Resource Manager, two court orders issued by Buganda Road Chief Magistrate Miriam Akello in December 2018 and April 2019 that were served to MTN Uganda and Makerere University requesting for the information tendered before court. Earlier on, Nyanzi’s lawyers argued that the evidence should be rejected because it was served to them in 2019 yet investigations ended in 2018. The lawyers also argued that the Prosecution went and secured court orders to get the evidence in contention from another magistrate instead of the one handling the matter. However, in her ruling, Kamasanyu said prosecution didn’t have enough time to do its investigations and since they got orders from a gazetted court of Judicature there was nothing wrong with their evidence. Kamasanyu allowed the documents and marked them as official court exhibits. She adjourned the matter to April 23rd, 2019 for cross examination of Ndyamuhaki. 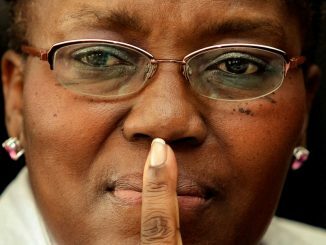 Trouble for Dr. Nyanzi started on September, 16th, 2018 when she allegedly posted a loutish birthday poem on her Facebook page attacking Esteri Kokundeka, the late Mother of President, Yoweri Museveni wishing that the later died at birth. 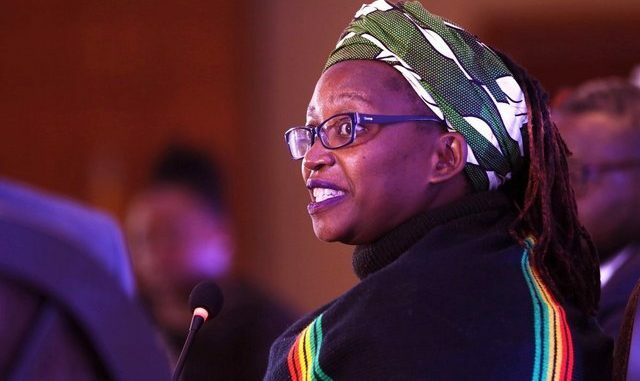 Dr. Stella Nyanzi has since refused to apply for bail and has been in Luzira since November, 2018.